Pages tagged "Landord Garnish Wages"
Can I be sued if I fail to pay a debt? Yes. However, first the creditor must notify you that you are in default and give you the chance to repay the debt. What should I do if a debt collector is contacting me? Most importantly, keep a record of the contacts. Debt collectors sometimes violate consumer protection laws during these contacts, and keeping records can help you document any violations. If the contact is by letter, keep the letter and its envelope. If the contact is by phone, ask for the full name of the person making the call, the company for which he or she works, and the creditor's name. Write down the time and place that you receive each call and a summary of what is discussed during the call. This information will be helpful if you file a complaint with the Wisconsin Department of Financial Institutions or sue the debt collector. Can a debt collector contact me at any time and any place? Debt collectors cannot call you at a time or place that they know is inconvenient for you, and never before 8 a.m. or after 9 p.m. If you notify debt collectors that a particular place or time of day is inconvenient for you, they must stop calling at that time or place. It is best to notify debt collectors of any inconvenient time and/or place in writing and keep a copy of the letter for your records. What else can't debt collectors do? In general, debt collectors may not harass consumers, their spouse, or any member of their immediate family. Harassment includes using threatening or obscene language, threatening violence, impersonating a law enforcement officer, or threatening criminal prosecution. In addition, a debt collector may not misrepresent information in an attempt to collect the debt. If a debt collector knows that you are represented by an attorney in connection with the debt, the debt collector cannot contact you directly. What can I do if I feel a debt collector is harassing me? Notify the debt collector in writing that you no longer wish to be called. If you do, the debt collector must stop calling. If the debt collector continues to call you, refer them to your letter and politely hang up. Keep a copy of the letter you write to the debt collector. Log any further calls. Contact an attorney. Filing a lawsuit under federal and state unfair debt collection laws may entitle you to recover any money you might have lost, including damages for emotional distress, and your attorney's fees if you are successful. However, even if a court concludes that the debt collector violated the law, you will still owe the debt, unless the creditor agrees to write it off. A debt collector may only communicate with your employer to verify your employment or earnings. Can a creditor repossess my personal property if I default on my payments? 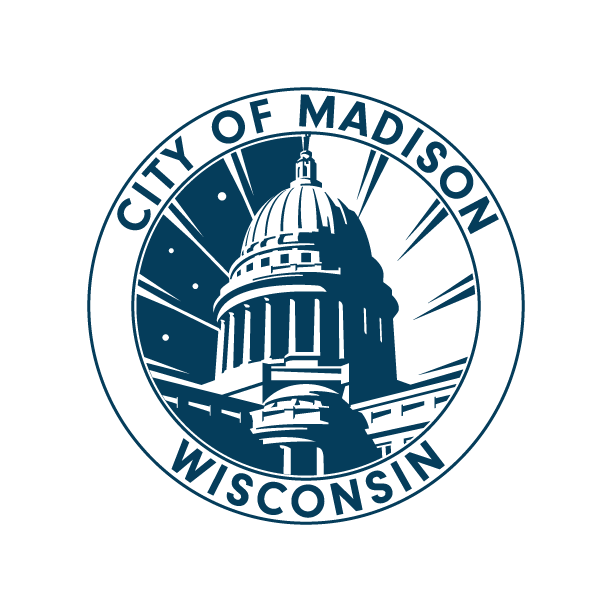 Wisconsin law prohibits "self-help" repossession of property (repossession without a court order) obtained by credit for personal use that is valued at $25,000 or less at the time of the sale. The law also prohibits a repossession that "breaches the peace" or creates a disturbance, especially one involving confrontation or unnecessary noise. You voluntarily surrender the property. If you are served with papers, you may want to seek the advice of an attorney. When can a creditor garnish my wages? To garnish your wages, creditors must go through the courts. The opportunity to garnish and the amounts that may be garnished are quite limited. For example, a creditor cannot deprive you of the ability to pay for basic necessities. Wisconsin law does not allow garnishment that would drop you below the national poverty level for your family size. Used with permission of the Consumer Law Clinic - UW-Madison Law School. Does my landlord qualify as a "debt collector"? No. The landlord is the creditor. A debt collector is the person the landlord hired to collect the money they believe is owed to them. Yes. Under Wisconsin law, if there is a written contract, the landlord can sue (usually in small claims court) for money owed under that contract for up to 6 years.